You are lucky if you are the big fans of artichokes. Not only fun to eat, but they are also very delicious and full of nutrients. Perfect for salads or just eating them as they are, you will get the artichoke nutrition in it. We are not talking about something so little, but a whole lot more. First, let’s begin with these fun facts about artichoke plants. Artichoke is not only a source of nutritious food but also a flower. 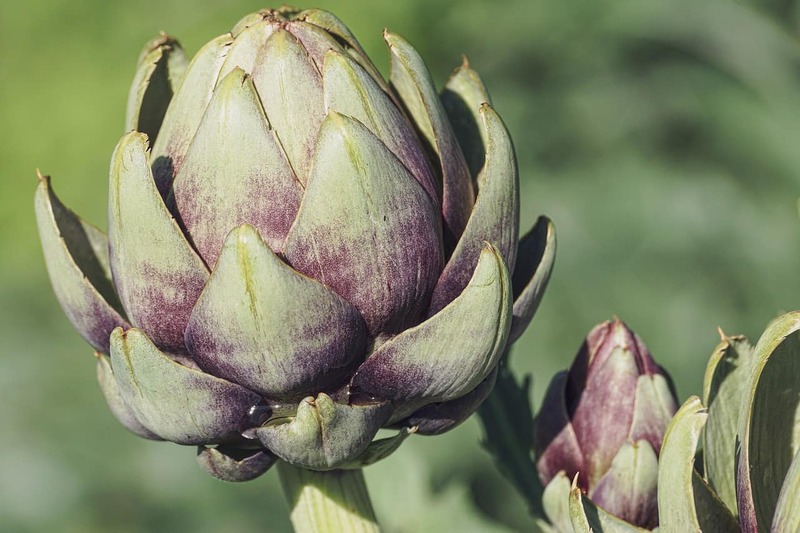 These artichoke flowers have buds that can be eaten – even in winter. The Greeks call them “Ankinara,” while the Latin name of them is Cynala cardunculus var. scolymus. 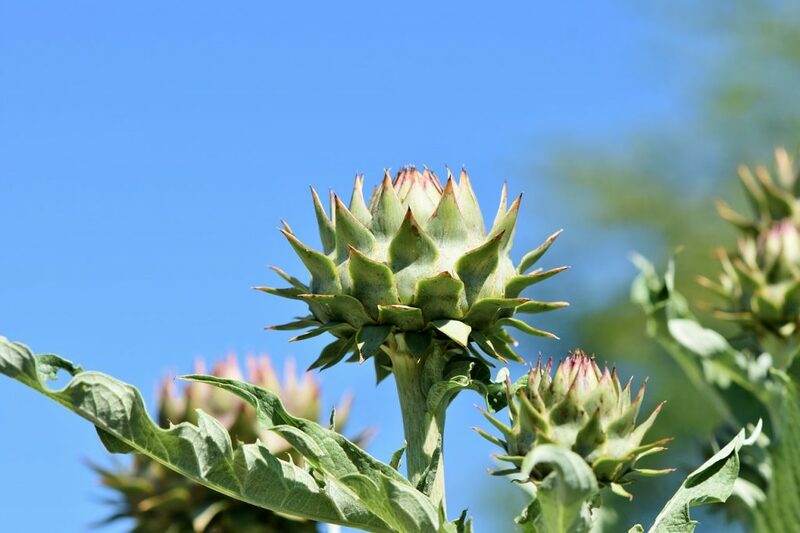 Most globe artichoke plants can grow as tall as two-meter tall. Their leaves are deeply-lobed, silvery-green, and half a meter long. As artichoke flowers, they can also grow in various shades of colors. Perhaps you have seen plenty in beautiful pink, bright blue, and deep purple. There is also a reason why these plants are called Artichoke. If you look at the bud, it is well-arranged in a set of triangular scales that surround the central part. The central part looks like as if it is “choked” by the scales around it. More with a variety of spines. How Healthy Is the Artichoke? Those who suffer from heart disease and cancer can start consuming artichokes more. Of course, the artichoke heart is the most favorite part of all. Still, this does not mean you can ignore its leaves as well. Based on the “Journal of Cellular Physiology and Oxidative Medicine and Cellular Longevity,” some artichoke extracts can be used to combat free radicals. These polyphenolic extracts reduce the potential of breast cancer for women. Its ability to lower your cholesterol level. Its ability to reduce inflammation. Its ability to improve your blood flow. Some diet programs like GAPS include artichoke as part of their menus. Cynarin, a substance in artichoke, can stimulate the bile production. The artichoke leaf can also help you to relieve symptoms that are associated with irritable bowel syndrome. High-fiber foods are highly suggested as part of diet programs. Since artichoke is also one of them, you may start consuming this to help you to lose weight. It keeps you from adding more visceral fat into your body. If you have not got diabetes yet, be grateful. You are still lucky. All you need to do is to stay healthy. Eating artichoke is one of the ways. However, if you have already got it, no worries. Artichoke can still save your life. By consuming it on a regular basis, you get to control your diabetes. The high fiber in it can slow down the absorption of glucose into your body. A cup of artichokes can give you 10% of mineral iron. It means you can prevent yourself from anemia if you have more of it. Goodbye fatigue, poor concentration, and digestive disorders. Thanks to artichoke, you no longer have to put up with any of them. No more weakened system in your body because of iron deficiency. You do not need too much make up or even worse, a plastic surgery. There are still other more natural ways to be beautiful. With artichoke, you get the whole package. Since antioxidants mean more vitamins and minerals, they can help you to slow down the aging process of your skin. Yes, no more dry skin. You get to keep the same texture for as long as possible. What Is Inside an Artichoke? Earlier, we have mentioned a lot about artichoke nutrition facts. However, we also need to know more about what it contains. 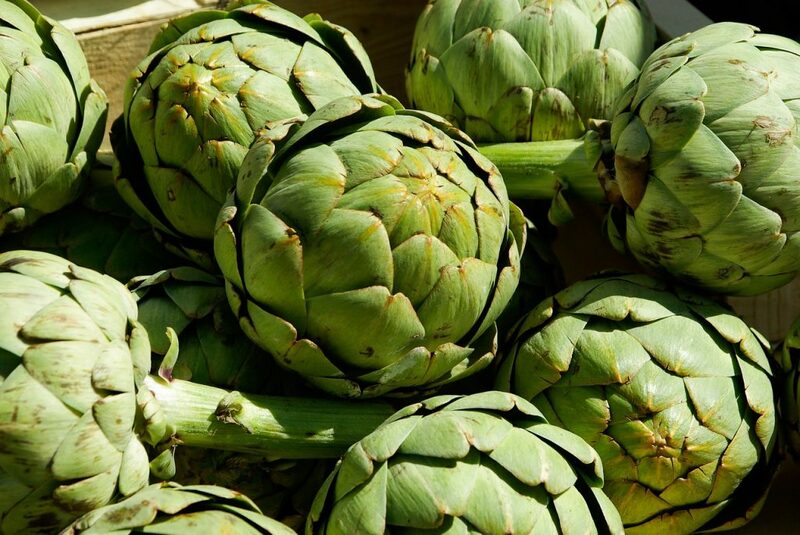 With so many good things inside an artichoke, no wonder diet experts suggest you consume it. Of course, this does not mean you only need to artichoke without proper and more regular exercise. With many artichoke health benefits, you may want to consider putting it as part of your daily menu. You can buy it in your local stores or plant some yourself in your garden. Make sure that you know how to do that before you start. Once you grow your own, then you can save more money – and your health too.